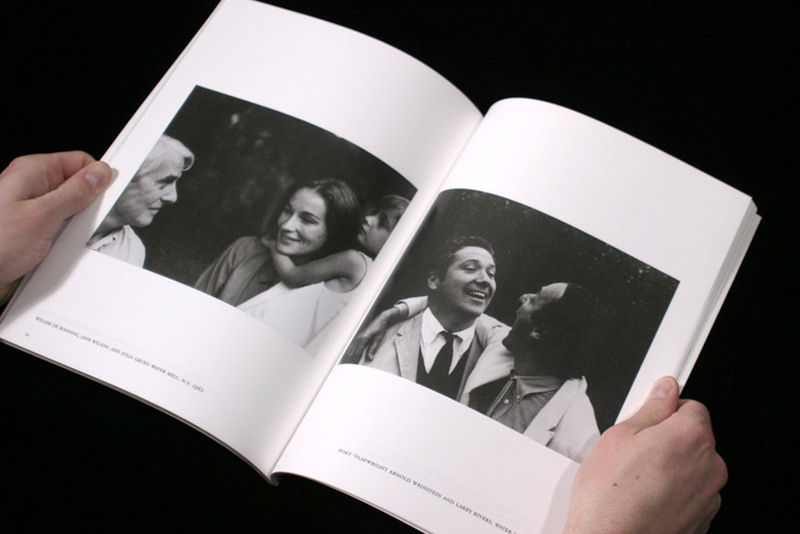 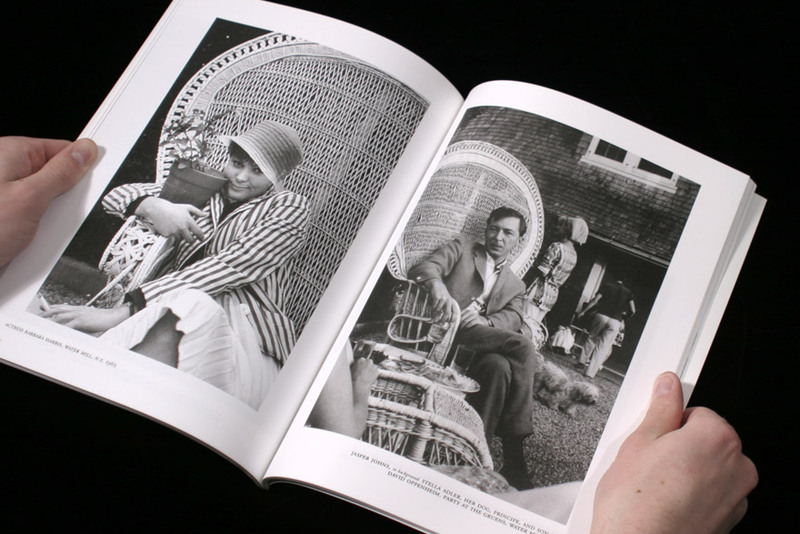 A collection of photographs by John Jonas Gruen. 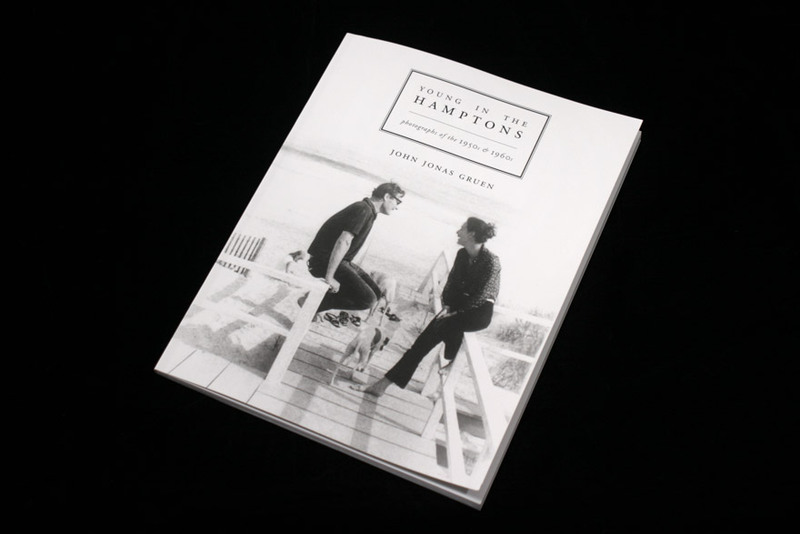 Young In The Hamptons is a collection of photographs taken by photographer John Jonas Gruen at his Hamptons vacation home in New York during the 1950s & 1960s. 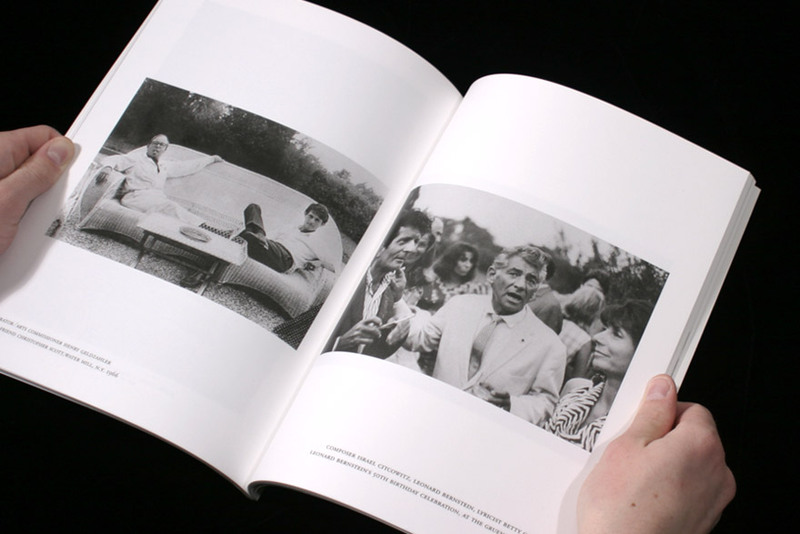 Included are photographs of Willem De Kooning, Jasper Johns, Barbara Guest, Robert Rauschenberg, and Leonard Bernstein among others. 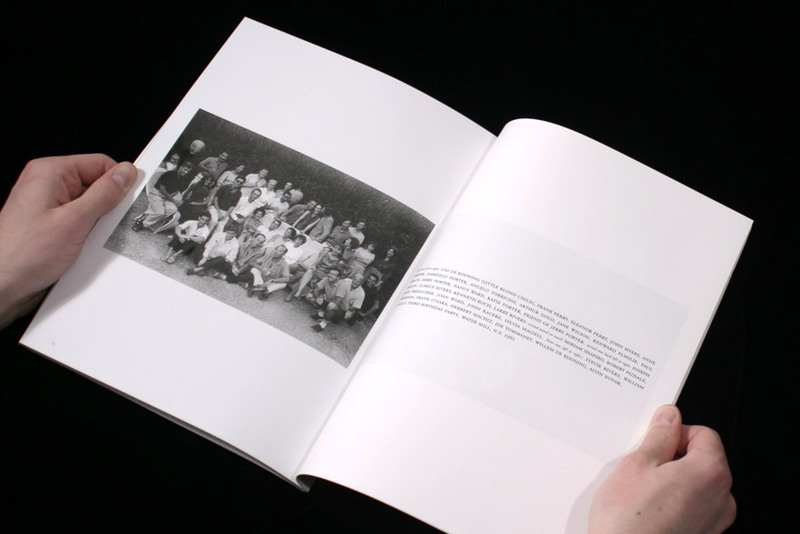 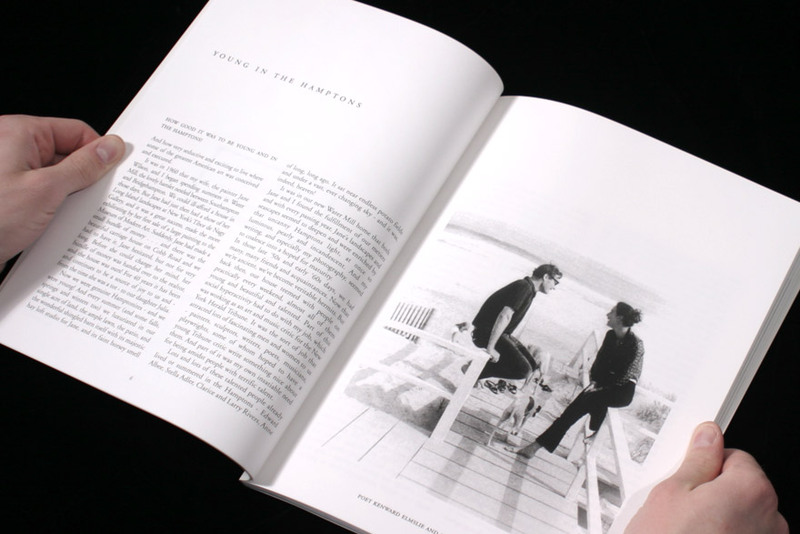 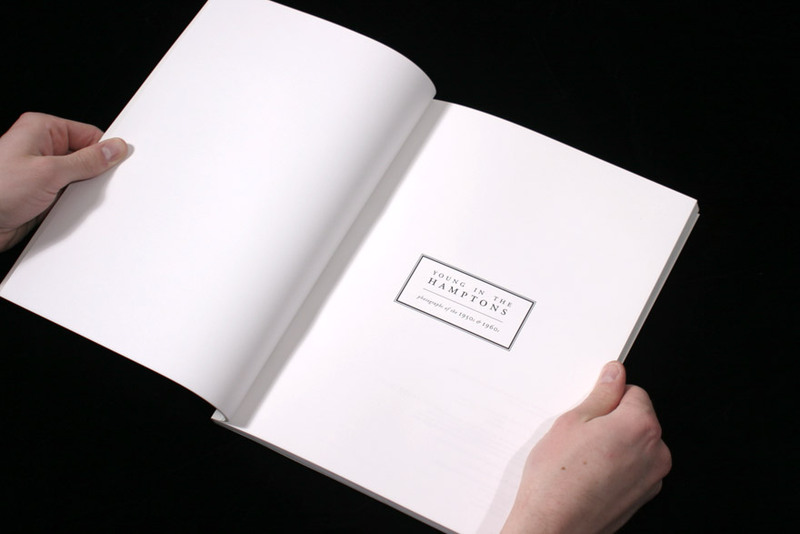 I designed the book in a very clean, simple, elegant manner so as to make the photographs the focus of the viewer when moving through the book.